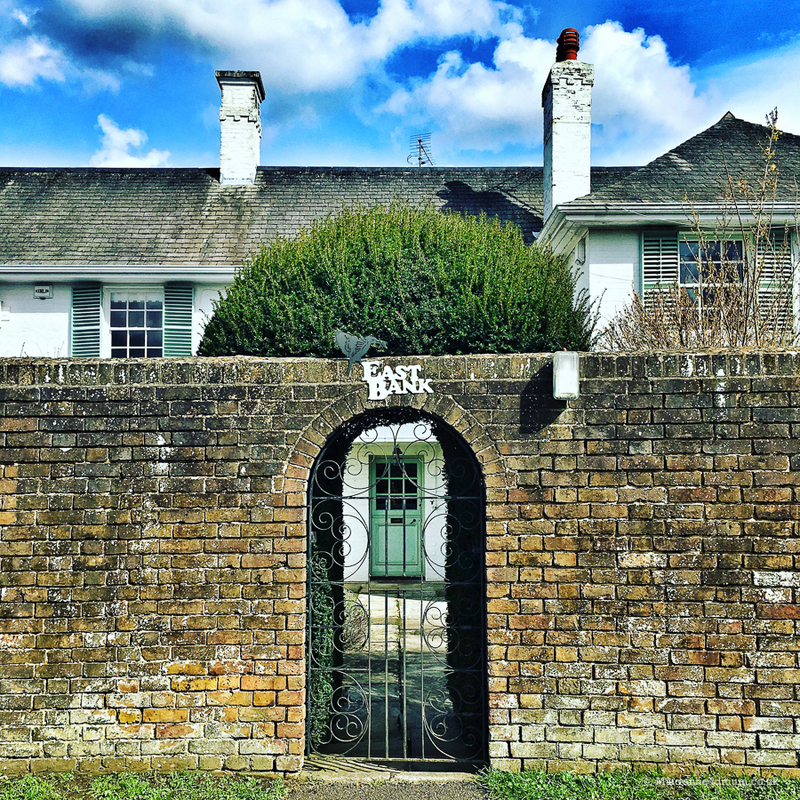 As we have suddenly landed in June I thought it was high time that I published an update on the #lovemaidenhead photography project that I started back in January. In case you’ve not heard of the project, it’s a community based photo project that I have created to help Maidenhead get the recognition it deserves for being a great place to live. 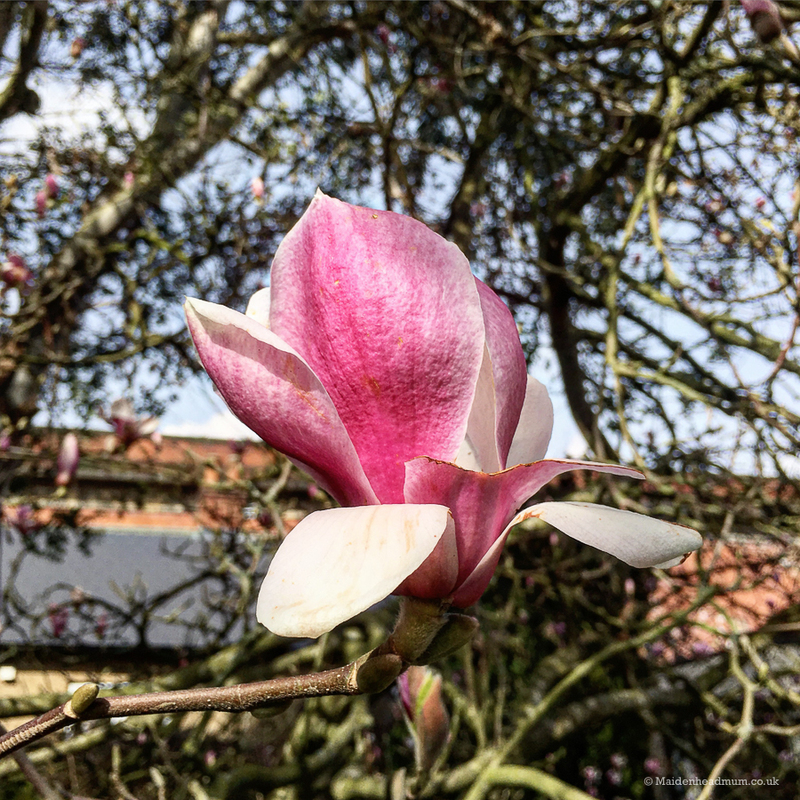 The idea is to look out for all of the little things that make Maidenhead a great place to live, or that you enjoy doing in Maidenhead and share a photo with the #lovemaidenhead hashtag on Instagram. I do a regular round up of photos taken with the tag and share the photos on my Maidenhead Mum Facebook, Twitter and Instagram. 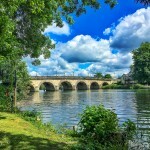 Its a great way of joining in with the local instagram community and also a great way to get inspiration on what to see and do in and around Maidenhead. From Gym classes to walks by the riverside and even local handmade cakes and cocktails, there are lots of reasons to #lovemaidenhead. 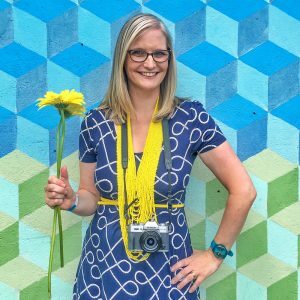 And in case you’re wondering…I’m not affiliated to a company or Maidenhead organisation, I just love photography and enjoy seeing and engaging with other people’s photos, especially when they help celebrate where I live. The photo project takes place on Instagram and anyone with an Instgram account can join in by tagging their photo with #lovemaidenhead. 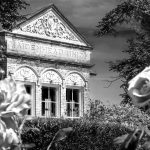 You can see the first photo round up and second photo round up of #LoveMaidenhead on earlier blog posts here on the blog. Spring was in the air in March. This lovely blossom was spotted alongside the riverside path in Maidenhead. 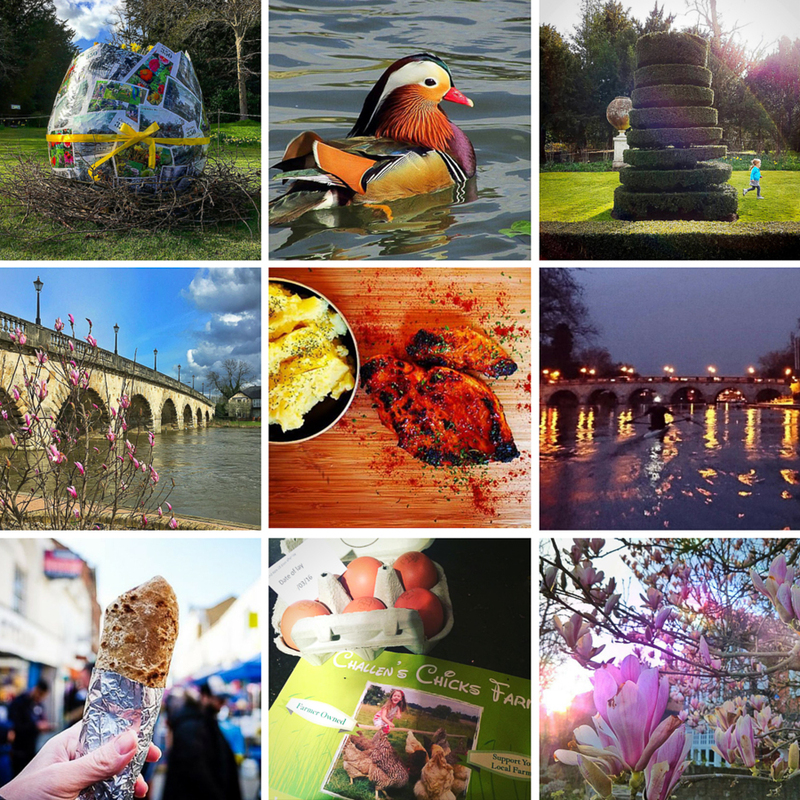 Cast you mind back to March…From magnolia blossom to giant eggs, a lot was happening in Maidenhead and it was fun to scroll through the photos that Maidonians had tagged with #lovemaidenhead on Instagram. 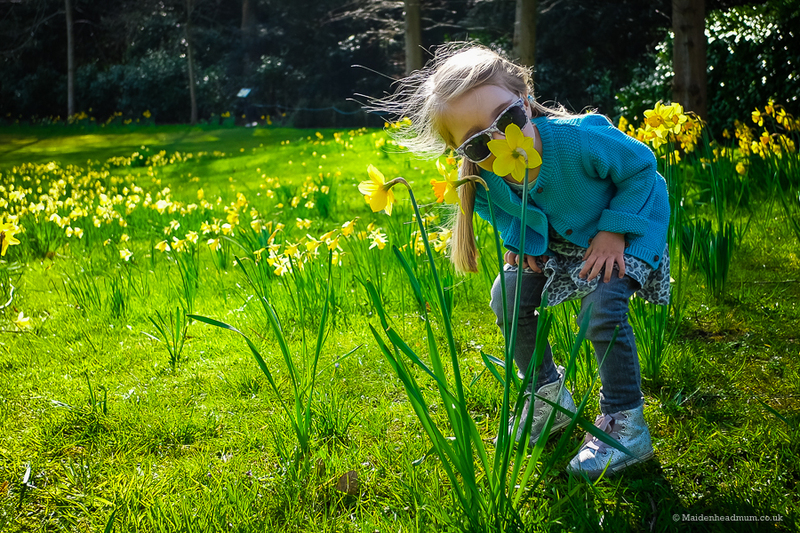 Following on from a pretty grey February, the sun finally came out and there was a sense of spring in the air. With just one day of good weather over the Easter Weekend before Storm Katie hit, most of Maidenhead and beyond descended on Cliveden on Good Friday Morning causing them to shut the gates for the first time in ten years! I managed to get caught up in the now infamous Good Friday traffic jams which resulted in me being interviewed by two local papers to get my opinion! A beautiful day on Good Friday meant that lots of people decided to go to Cliveden. 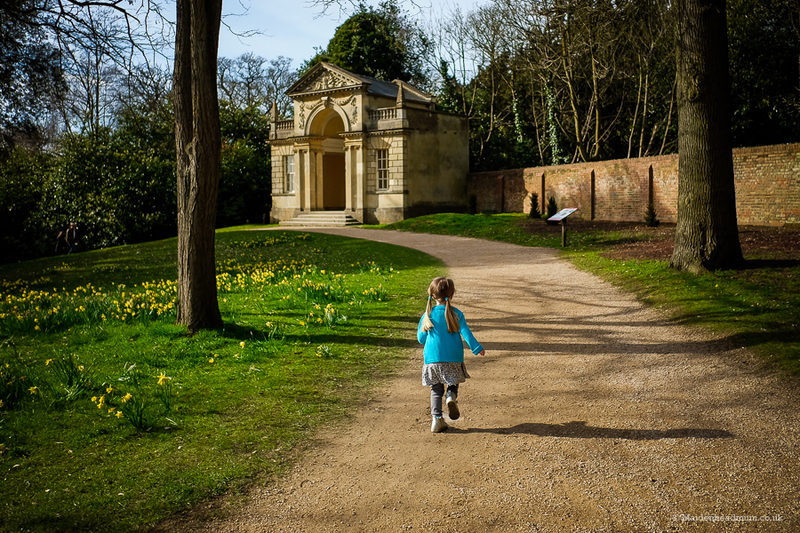 Although we had queued to get into Cliveden we avoided the crowds and explored the woods instead of following the Easter Trail. 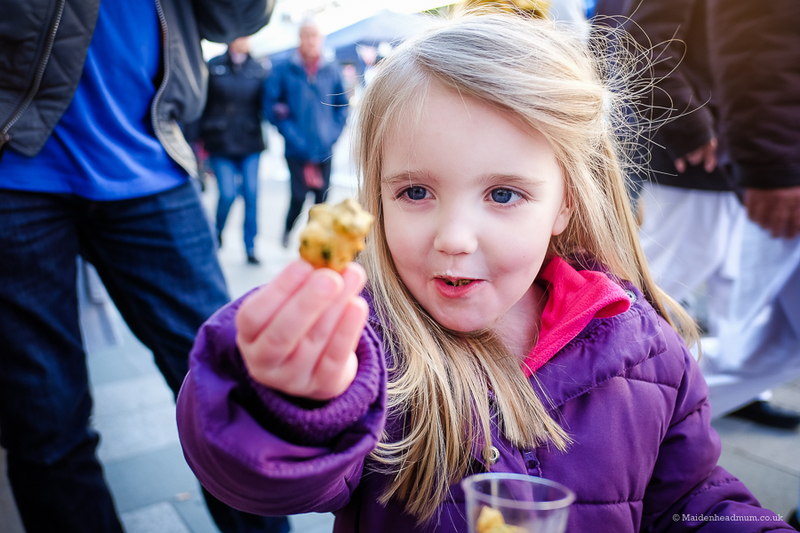 March also saw the first ever Eat On The High Street in Maidenhead, a great event to help drive footfall and visitors to our high street on the first sunday of every month, my daughter has been trying all sorts of new food ever since! I’m always so pleased to see people joining in with the spirit of #lovemaidenhead. Here’s my pick for March…April and May soon to follow! 5 @Clarapart2: Dinner at Bistro Story, the new Polish Restaurant in Maidenhead. You might like to follow the instagram accounts of the people I’ve tagged to see more images of Maidenhead. If you click here it will take you to the image on Instagram where you can click through to follow them. #LoveMaidenhead isn’t just a project for me; I’d like as many people in Maidenhead to get involved and share their photos. It doesn’t have to be a photographic masterpiece, it can be something you snap on your phone. 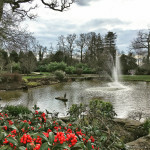 One of the perks of living in Maidenhead is that we have so many great places right on our doorstep so there’s no need to limit yourself to things in the center of town, it can be anything within a short distance of Maidenhead that you have the privilege to enjoy as a Maidenhead resident. .
All you need to do is to start using the hashtag #lovemaidenhead on suitable photos that you take and would like to share. I then check out all of the photos that are being shared with the tag and collate the highlights (usually monthly, I’m a little behind at the moment due to illness!) 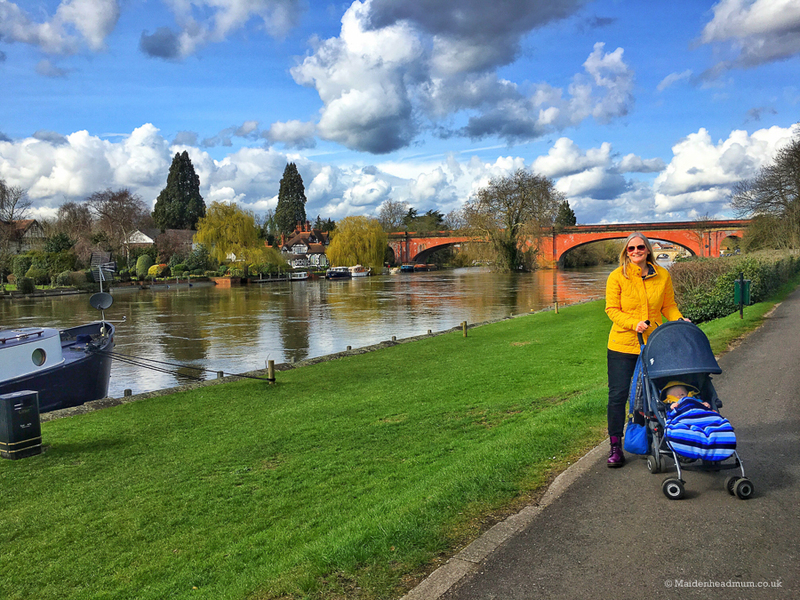 If you’d like some inspiration, or would like to see lots of photos of Maidenhead then you might also like to follow my Maidenhead Mum profile on Instagram which is full of photos about life in Maidenhead. I write this ‘Maidenhead Mum’ blog to share my experiences of life here in Berkshire. To read my posts you might like to follow me on Facebook. Or, if you subscribe using the box below you’ll get my posts delivered straight to your inbox.